Looking for the country life? We Found it! RENOVATED 3-4 bdrm. Brand new spacious eat in kitchen includes new range, microwave and dishwasher. Large living room. New flooring through out, updated bath, 2 bdrms on main level and 2 bdrms up. New interior doors, metal roof, new furnace and CA, new well pump. Over-sized 2 car garage. 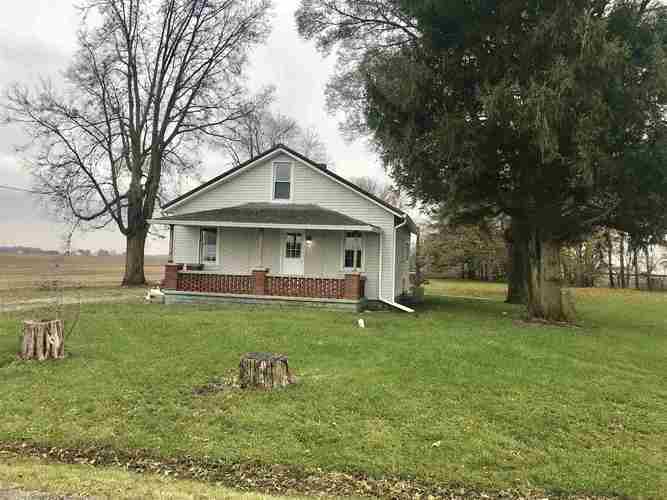 Covered front porch on 1 acre.